Series trailer of Crossroads, that aired 1984-1994. Explore over five decades of Vermont history and culture in this selection of diverse programs from our archives. For more information about our archival programs, visit The Vermont Archive Movie Project Database. This joint effort between Vermont PBS and The Vermont International Film Foundation (VTIFF) allows students, historians, filmmakers and the public at large to discover the state’s rich visual history. (1984 - 1994) Crossroads profiles distinctive Vermonters and their lifestyles, explorations into businesses and industries around the state, historical happenings in Vermont, and examples of everyday folks who happen to be involved in interesting projects or events. (1983 - 1985) A showcase for Vermont performing artists. This popular local production features an eclectic array of sounds from classical pianists to country to rock and roll. 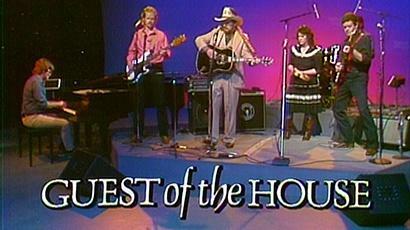 Filmed at the Vermont PBS studio in Colchester, this program originally aired in 1983. 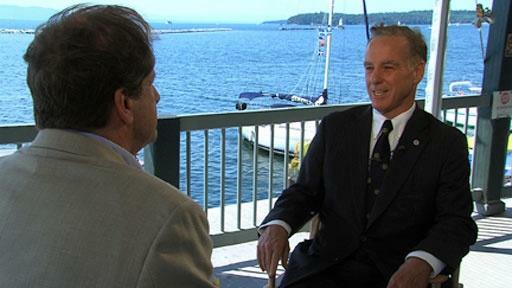 (1989-2012) A television series documenting the lives and contributions of the state's former governors. 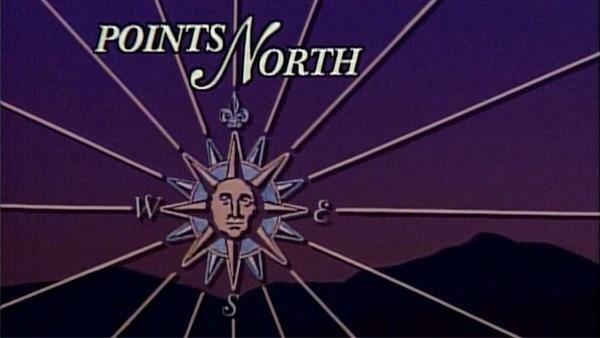 (1995 - 2002) Points North is a magazine program featuring segments on local Vermont arts and culture. The series focuses on people, places, and lifestyles around Vermont and its surrounding region, exploring the human side of life with humor, insight and curiosity. 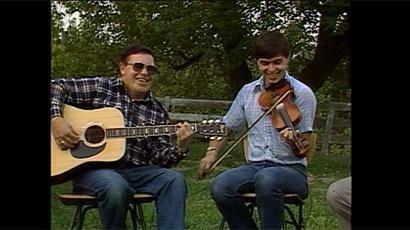 (1998) This series takes you on a tour of the traditional folkways of Vermont’s past. You’ll see activities such as sheep farming, building a coldframe, sugaring, soap making, building ponds, farming with draft horses, making jam and more. Folks who are still practicing these traditions explain just how it’s done. 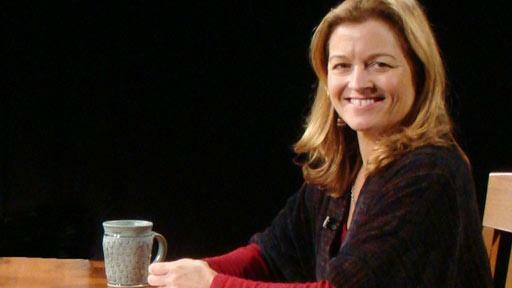 (2001 - 2011) Host Fran Stoddard interviews figures from the world of arts, culture or other facet of public life, and gets to know the person behind the persona. An on the scene visit with the outstanding American painter Luigi Lucioni in his VT home. From January 10, 1974 – The story of Franklin County, Vermont. The land, the history, the industry, the people, and the way of life in the Northwest county of Vermont. Archivist Mary Albee speaks about archive process and history. 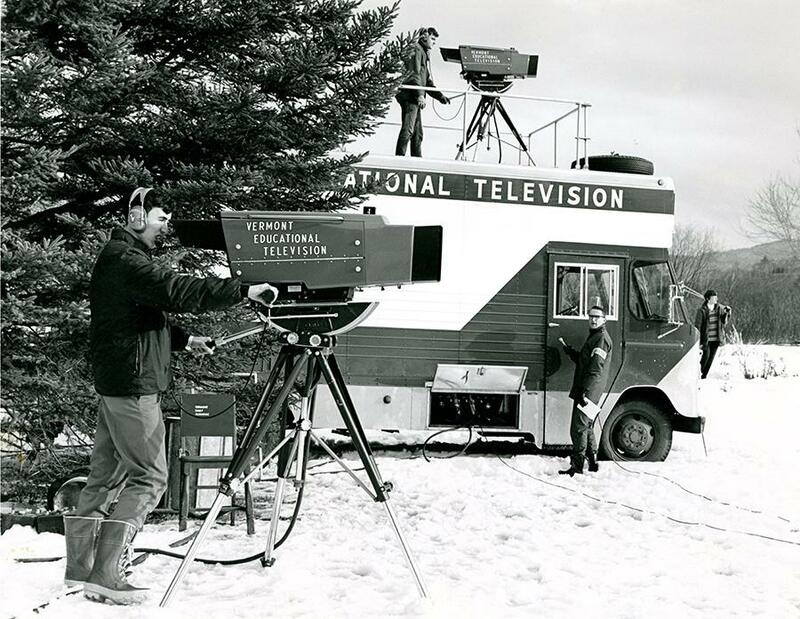 In honor of the Vermont PBS 50th anniversary of the first broadcast in 1967, a look back at some of our earliest programs, shot on 16mm film from our archives. The show looks back at our early days with beautifully restored archival footage and interviews with past employees. Produced by VT ETV in cooperation with the UVM Extension, A River of Milk documents the changes in Vermont dairy farming over the past 100 years. 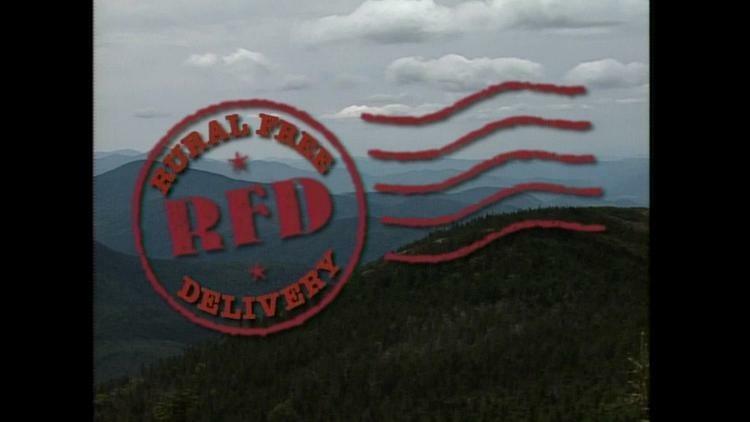 The film focuses on increased dairy-farming activity in the northwest and large river valleys in the state; improvement of the dairy breeds and increased milk production, taxes relating to farming, and the prospect of dairying leaving Vermont. 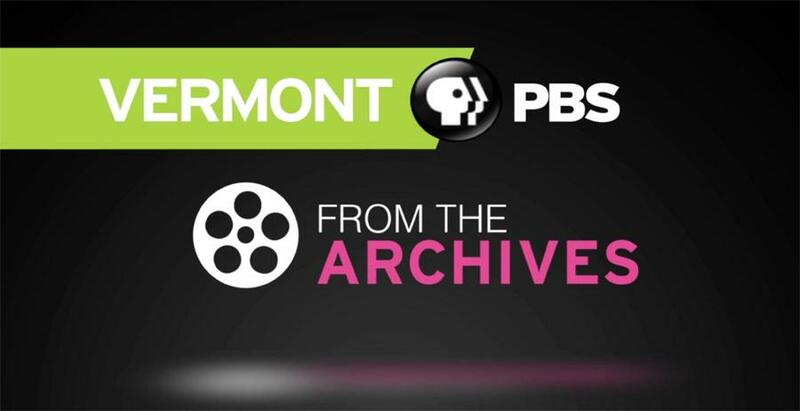 View the Vermont PBS historical timeline to learn more about our station’s history.